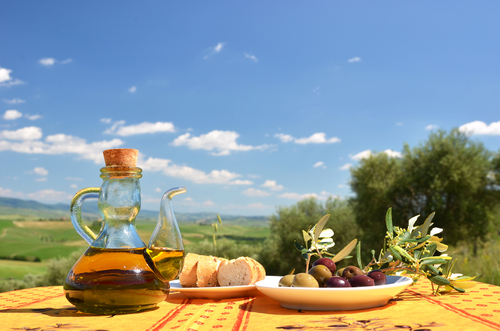 Home / Artisan Varietal Olive Oils / Arbosana Olive Oil. Arbosana Extra Virgin Olive Oil | A complex, nutty oil with flavors of fresh tomato and almonds. Fabulous when baking with chocolate or as a drizzle atop soups or a grilled ribeye steak. Pairs well with chocolate almond tore, and almond biscotti.